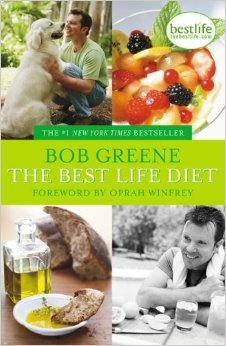 The Best Life Diet is a diet created by Bob Greene. Bob Greene is an author and fitness trainer. 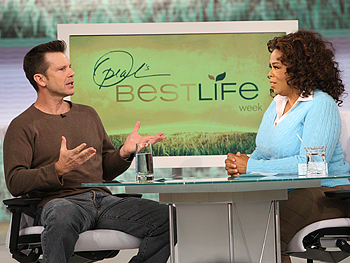 He is probably best known for his long time coaching of Oprah Winfrey. What is rather unique about the Best Life Diet is that it is based on a slower and more deliberate approach to losing weight. You start by analyzing why you are eating too much and determining your emotional state. Bob has you begin with small changes such as eating breakfast every day and stopping eating at least two hours before bed. The idea is that you change your lifestyle rather than 'go on a diet'. Eat breakfast daily - you have numerous choices. Eat two more meals and one snack daily. Drink at least six glasses of water per day. Phase one is more about creating healthy life patterns (habits). than losing weight. Focus on adding nutrition to your diet. Eliminate six unhealthy problem foods from your diet. Add more exercise and activity. Put more emphasis on portion control. Remain at phase two until you reach your goal weight. Build on phases #1 and #2. Yes. 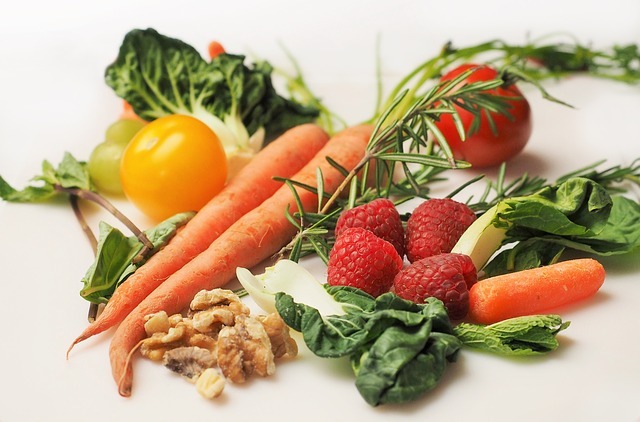 The Best Life Diet should help you to lose weight for the short term and for the long term. It is a well balanced holistic approach to healthy eating. The Better Life Diet book provides lots of eating options. The diet is not too restrictive and you get to make your own food choices. You ease into a healthy lifestyle vs. a diet. Incorporates some of the mental and emotional side of weight loss. I feel that the Best Life Diet is one that you should consider. 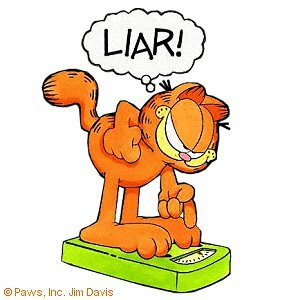 It helps you to not only lose weight in a sensible manor, it allows you to literally change your eating habits and exercising habits. The gradual approach makes these changes easier and more likely to be long term. Its focus is a sound approach to a healthy lifestyle in a manner that most people should be able to live with for life. 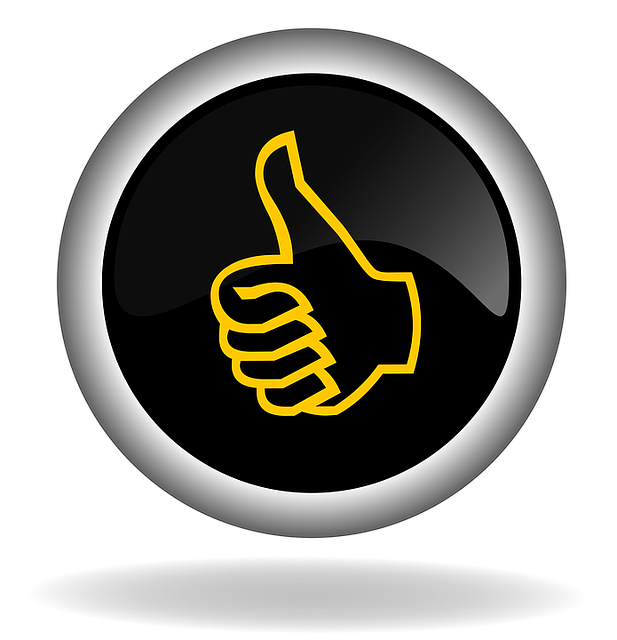 I give the Better Life Diet by bob Greene two thumbs up. My friends, I thank you for reading. I wish you success on your weight loss journey.